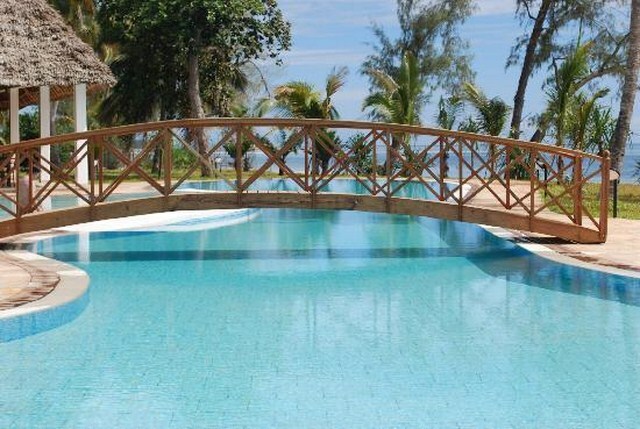 Situated on the eastern side of Zanzibarin the quaint fishing village of Uroa just 45 minutes from Zanzibar airport.Uroa Bay Beach Resort has 91 airconditioned rooms and offers a relaxed, informal style holiday with a 300 metre beach front. Uroa's all inclusive meal and drink option is probably the best on Zanzibar when compared to similar style resorts on the island. Due to the ongoing volatility of the South African Rand against the United States Dollar and Euro prices are subject to change due exchange rate fluctuations. 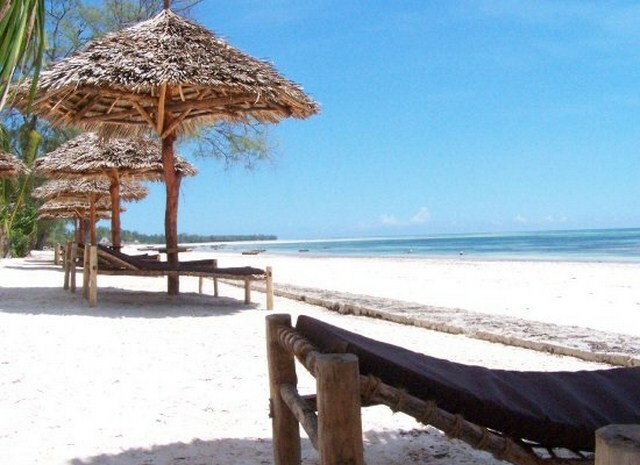 Quotations are based on our special contracted airfares and accommodation rates with the applicable airline / hotel. The rates used are entry level fare classes and room types and are therefore subject to adjustment due to high season departure / return dates, changes in airport taxes, airline levies amendments and non-availability of specific room types. Standard Booking Terms and Conditions apply. Errors and omissions excepted.